LOGIQ E10 offers 48 times the data throughput and 10 times the processing power of previous systems, officials say. GE Healthcare introduced today the LOGIQ E10, its next-generation radiology ultrasound technology. The digital system integrates artificial intelligence, cloud connectivity and advanced algorithms to gather and reconstruct imaging data faster than ever before, say GE officials. "We perform an average of 30 ultrasound exams every day and more than 1,000 ultrasound-guided interventional procedures in a year for which we need advanced tools to guide us," said Knut Brabrand, MD, head of ultrasound at the department of radiology at Oslo University Hospital, Rikshospitalet, in a GE statement. LOGIQ E10 provides "significantly" better image quality, Brabrand said, adding that the improvements give clinicians better confidence in their diagnoses, particularly in difficult cases. 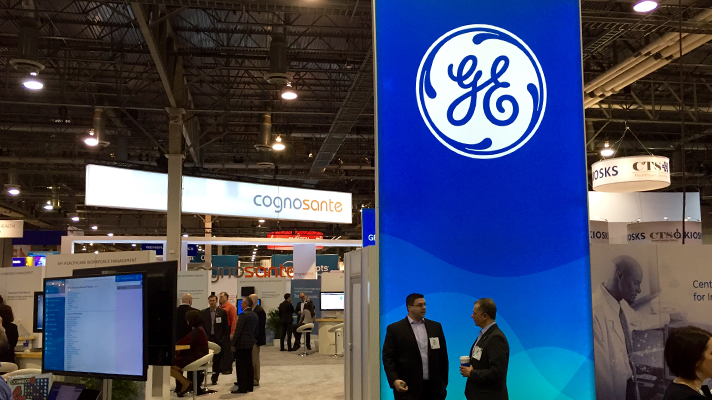 The technology leverages a variety of technologies to create detailed images in real-time, according to GE Healthcare. Indeed, the same advanced tech that is powering driverless cars and the next generation of 3D video gaming – cSound Architecture – is now at work in the new intelligent medical devices, and is also behind the LOGIQ E10 platform. Other tools integral to the LOGIQ E10 include the cSound Architecture, which can process an amount of data equivalent to playing two entire DVDs in just one second, in real-time, said GE officials. The entire image stays in focus throughout the exam. With hospital systems growing and expanding, many ultrasound exams are now read by a clinician who is not on site. The new Photo Assistant App enables users to photograph relevant anatomy and include the photos with the clinical images sent to the radiologist. The remote clinical application allows radiologists to manipulate the ultrasound's settings with a remote control on their tablet or smartphone. LOGIQ E10 also provides cloud-based image sharing, diagnostic collaboration, remote viewing, archiving and EHR integration.